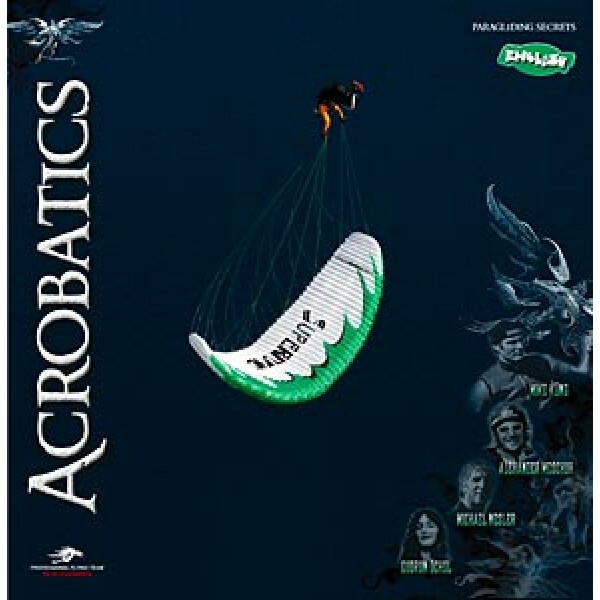 If you've any interest in paragliding Acro, you need a copy of Acrobatics in your life! This is a groundbreaking book. Written, photographed and produced by an expert team, Acrobatics is a 156 page visual extravaganza that tackles Acro instruction head on. Colourfully designed with inspirational images, Acrobatics takes you step-by-step through each manoeuvre using both written descriptions and motordriven photo sequences.